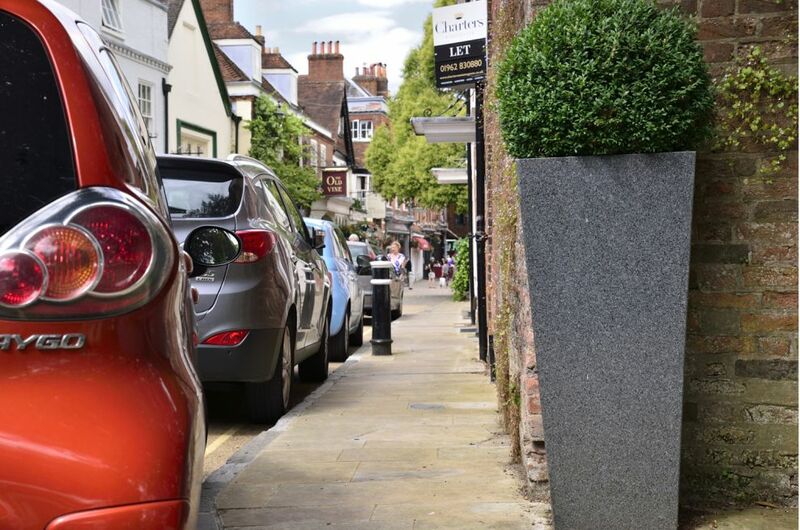 IOTA supplied a range of granite planters to create a strong planted statement, and help unify the look of this historic square next to Winchester Cathedral. 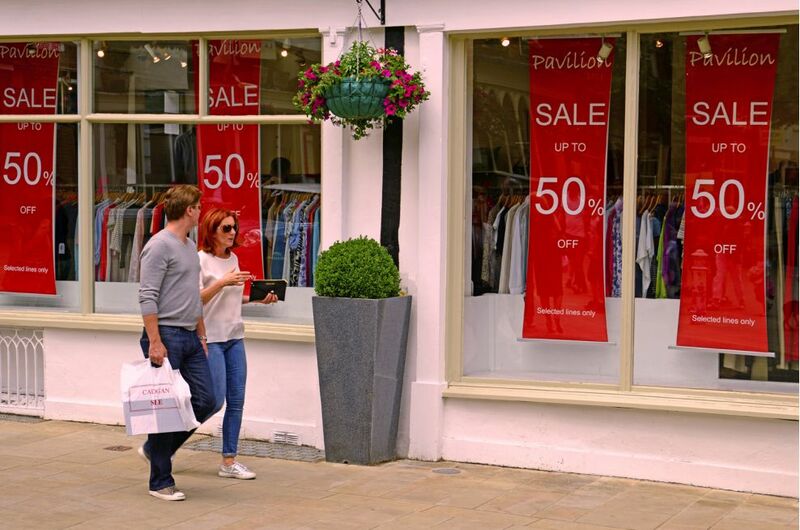 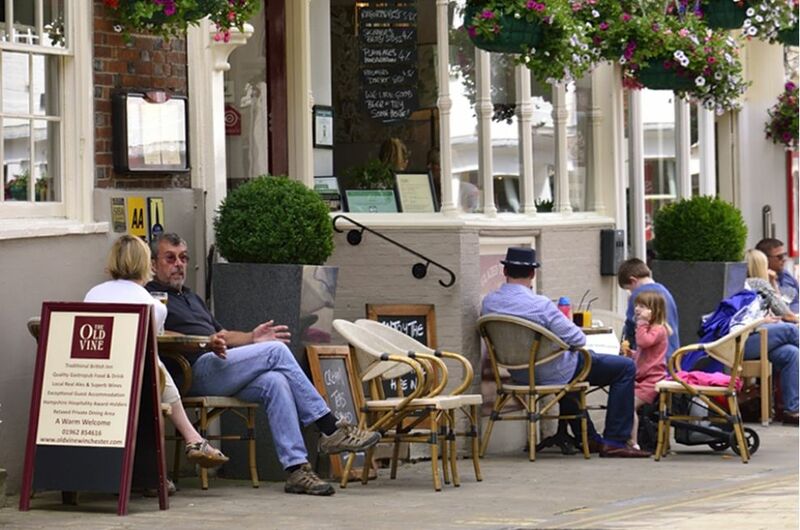 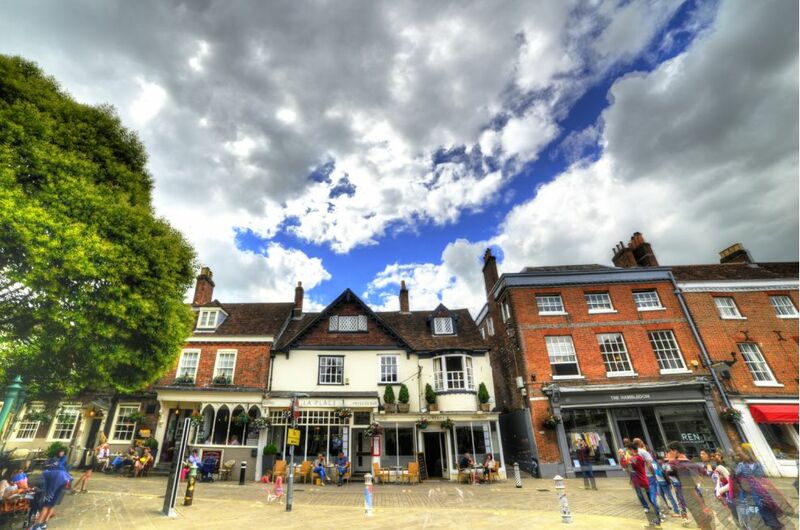 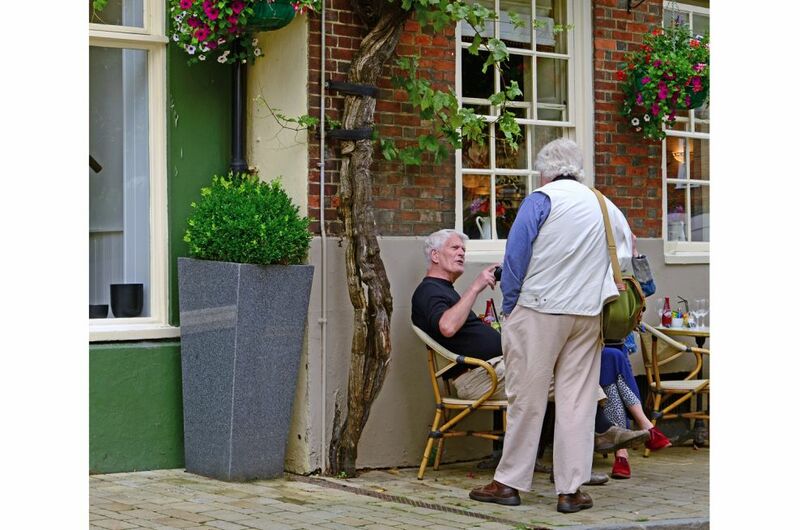 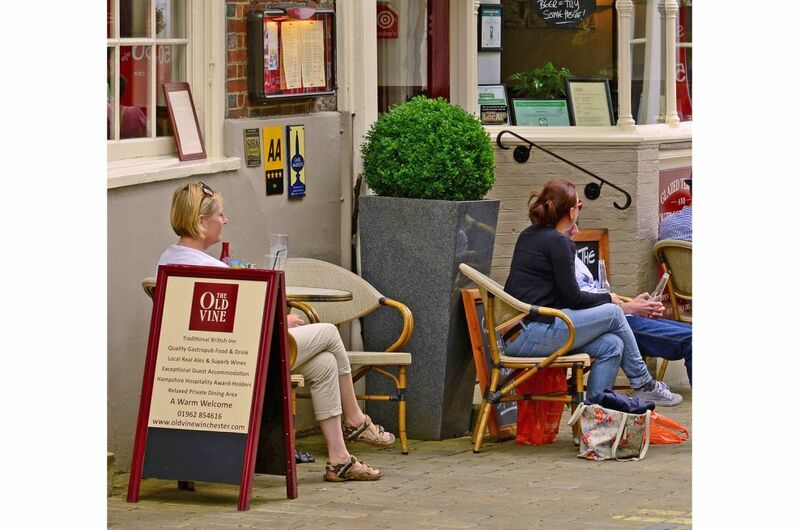 The Square is a serene yet bustling plaza, located between the High Street and the world-renowned Winchester Cathedral. 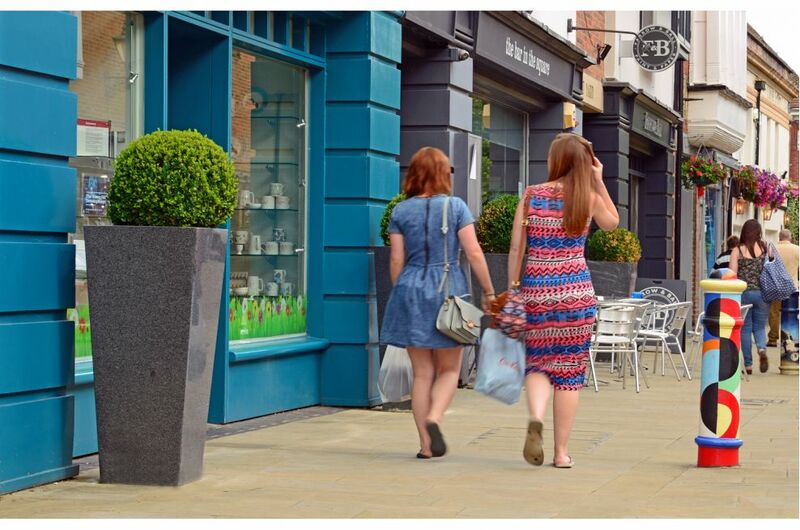 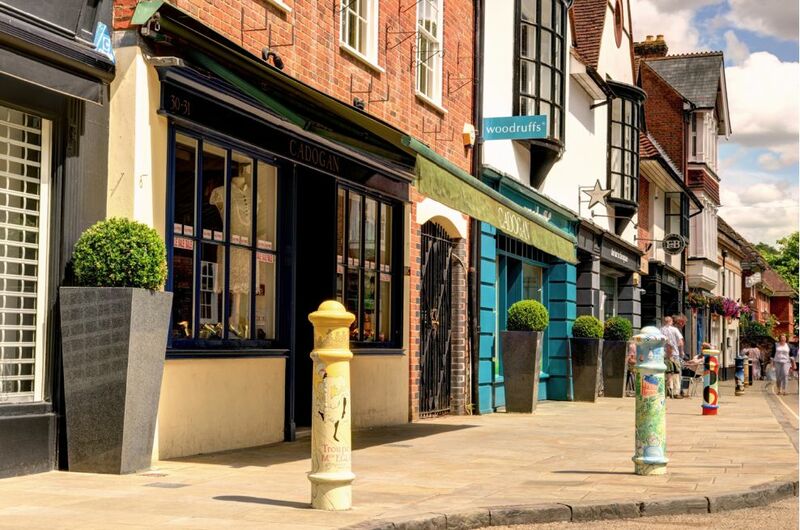 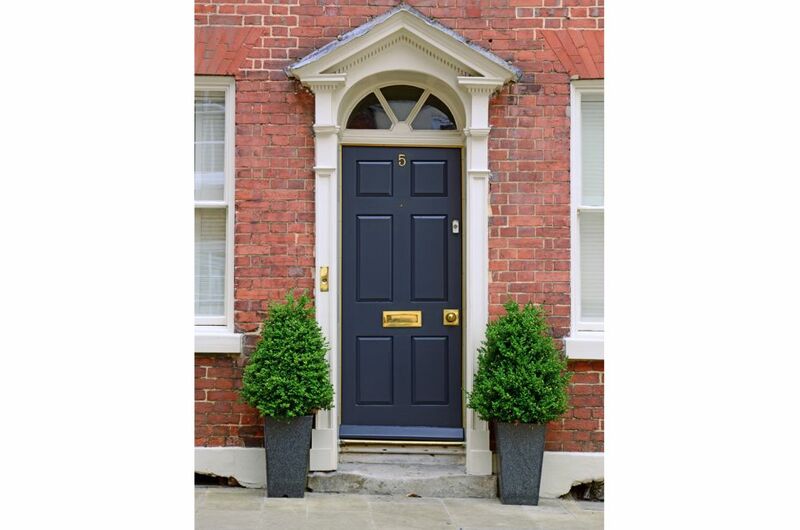 IOTA’s Granite Taper 1100 planters are positioned at regular intervals outside the shops, inns and restaurants; and this bold repeat planting scheme helps to unify the look of The Square and its many disparate building styles. 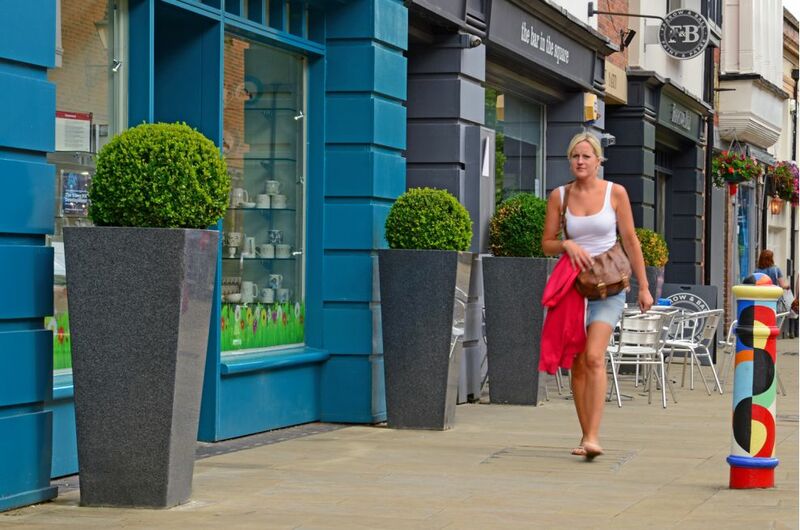 The scheme extends up Great Minster Street leading into The Square, in which smaller Granite Tall Taper Medium planters are also used. 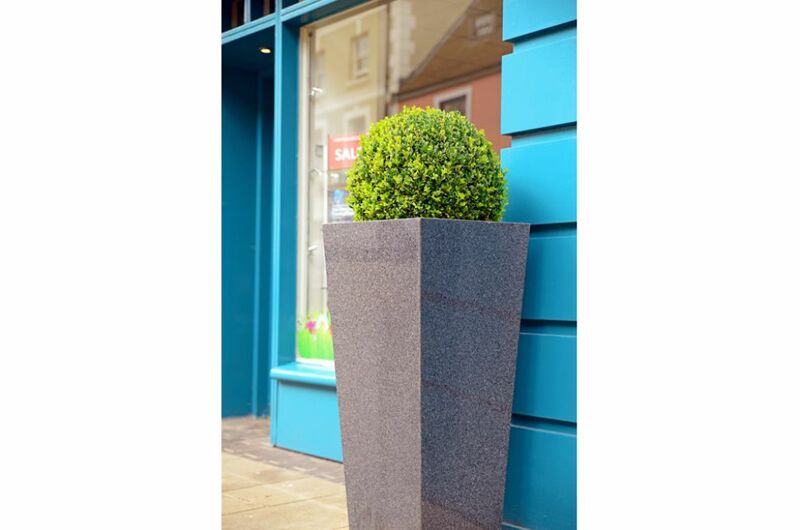 The Taper 1100 planter is the tallest Granite planter design available from stock, with a capacity of 160litres, weight of 150kg, and dimensions W/D 500mm x H 1100mm. 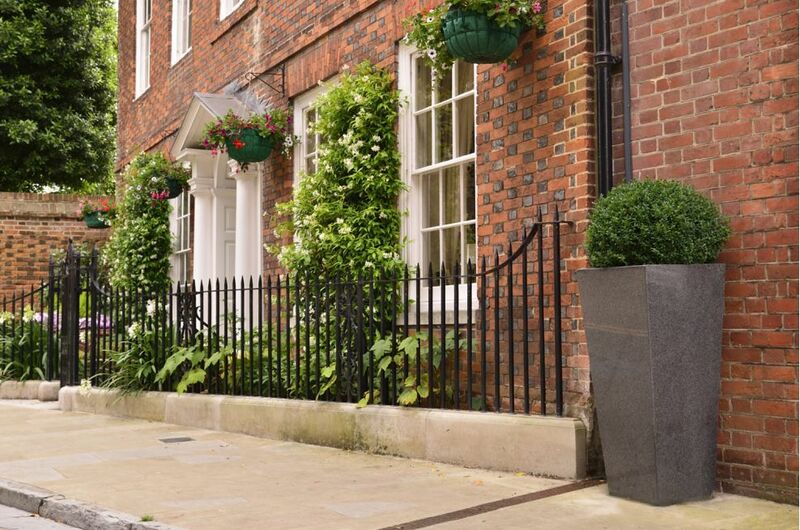 Made from 25mm thick solid granite, the Taper 1100 planter is an eye-catching statement planter with the strength, weight and durability for use in public realm and urban streetscapes. 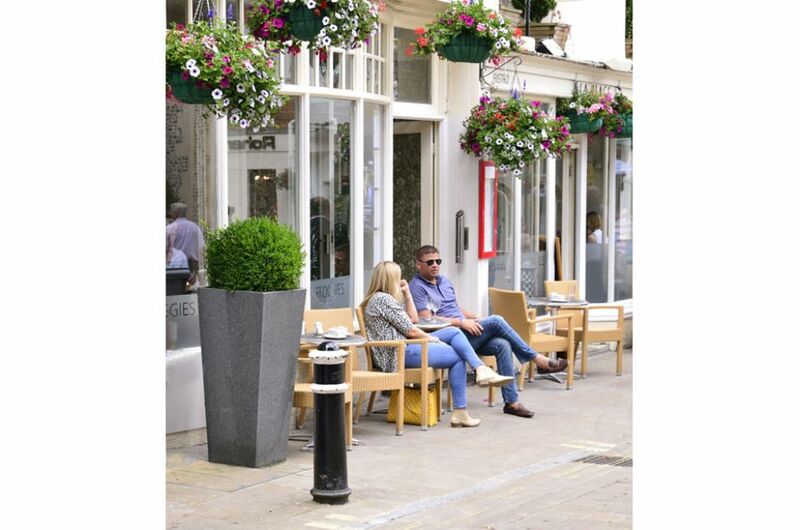 IOTA’s modern planters were selected for this scheme by the businesses of The Square, in an initiative part-funded by Winchester City Council.